An apple a day not only keeps the doctor away, but it also keeps ageing and skin problems at bay. Apple has abundant antioxidants. 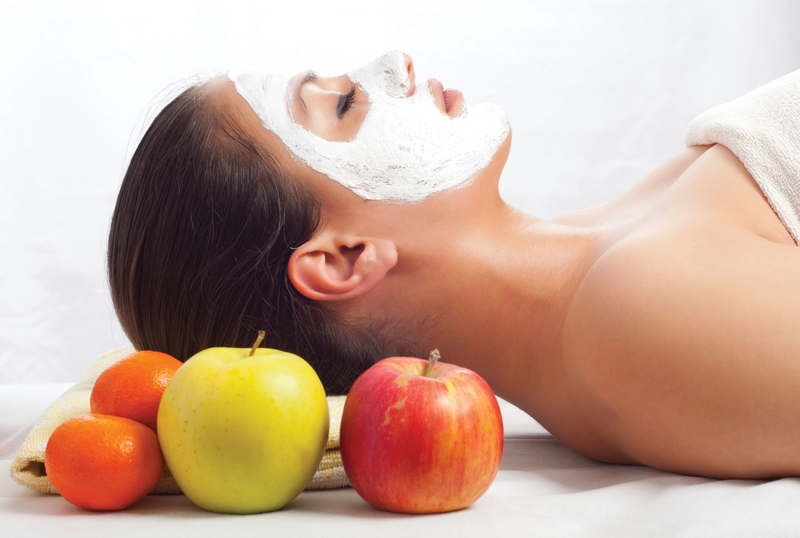 If you are into trying anti-ageing stuff and want to go the natural way, use apple face packs because they contain essential nutrients that help in delaying the ageing process. Apples nourish the skin with its vitamin C and vitamin A content. Apple face packs also help you tone your skin. Here are some simple ways you can make nourishing face packs out of apples. Researches have talked about the benefits of apple peel on skin, but it is better you just get rid of the peel and mash the apple into a paste without its skin. Cut an apple into small pieces. Blend these pieces in a blender along with 1–2 teaspoons of plain yogurt, and 1 teaspoon of honey. Apply this paste to your face and leave it undisturbed for about 15 to 20 minutes, and then rinse off with water. 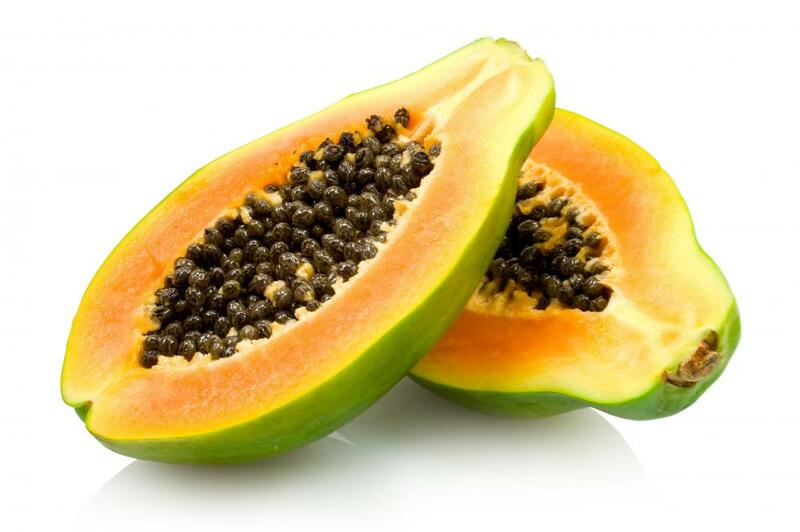 Regular use of this will give you smooth skin and bright complexion. If you want an instant glow, you can definitely make use of an apple face pack. For this you need to collect two teaspoons of grated apple in a bowl. To this add one teaspoon of pomegranate juice. Pomegranate contains anti-oxidant, anti-aging and anti-microbial properties that helps in protecting the skin epidermis and even aids in regeneration of cells of the skin. For satin smooth skin, blend few peeled apple slices in a blender. Add 3 tbsp of milk and blend until it forms a smooth paste. Apply this pack and leave until it dries completely. Rinse with cold water and pat dry. This face pack makes your skin feathery silky and soft. Mash a few pieces of apple in a bowl, add in 1 or 2 tablespoons of honey and mix well. Apply this on thoroughly cleansed face and wash off after 30 minutes. Honey has moisturizing, healing, and anti-bacterial properties. This is a nourishing face pack, good for all skin types; regular use of which will give you clear and healthy skin. Banana has natural moisturizing properties and also is rich in minerals and vitamins like A, B, C, and E. Banana also acts as an emollient, so it is good for dry skin. To make this pack, mash a few pieces of banana and apple together to make a smooth paste. You can also add either yogurt or honey to this mix. Apply on the face and leave it on for 30 minutes and then rinse off. You can use this face pack as a scrub which gently clears off dead skin. To make this pack, in a smooth paste made out of a few pieces of apple, mix in 2 tbsp of oatmeal powder, and 2 tbsp of milk. Mix well, apply on face and neck, and rinse off after 30 minutes. This pack is extremely good for all skin types, especially dry skin. This is a nourishing pack rich in vitamin A and antioxidants. Mash in a few pieces of papaya and add it to a smooth paste made out of apples. Add in one tbsp of honey to it. Let it remain on the face for 20 minutes and rinse off thoroughly. Regular use of this will give you a clear complexion. Try any of these simple methods and utilize this yummy fruit for something more than just your tummy and get young and glowing skin! !